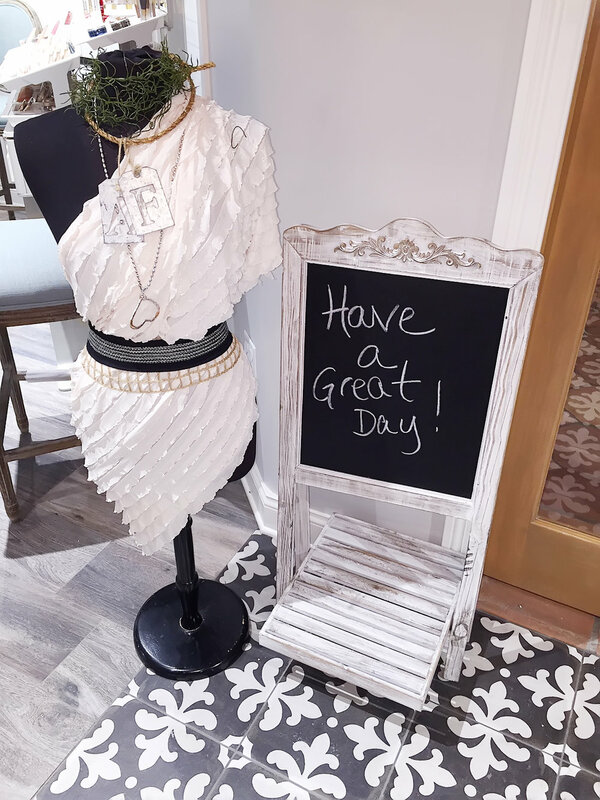 Welcome to About Face Salon and Boutique! 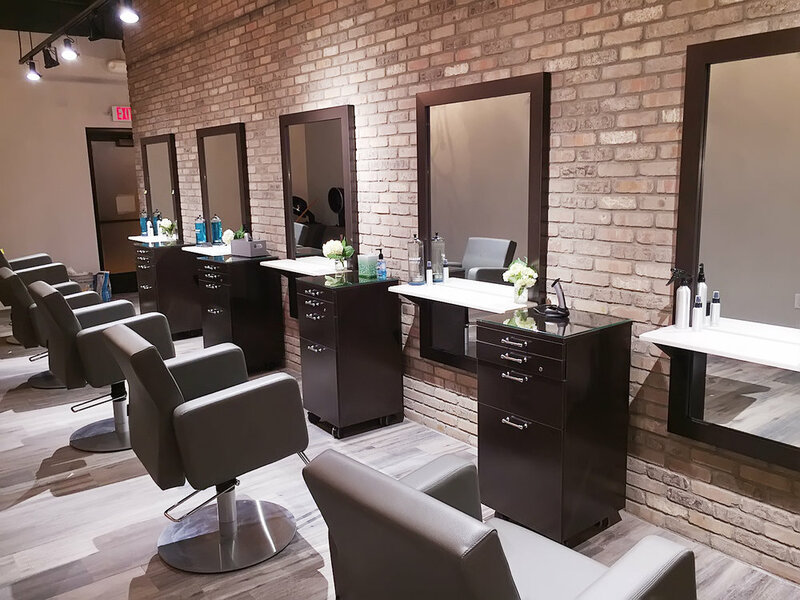 Our salon has been inspiring our clients in the greater Milwaukee area for over 25 years with the most creative and cutting edge beauty techniques available! Our team is committed each and every day to provide our clients with the highest possible service and care that sets us apart! It is our mission at About Face Salon to provide superior service accompanied by innovative techniques. 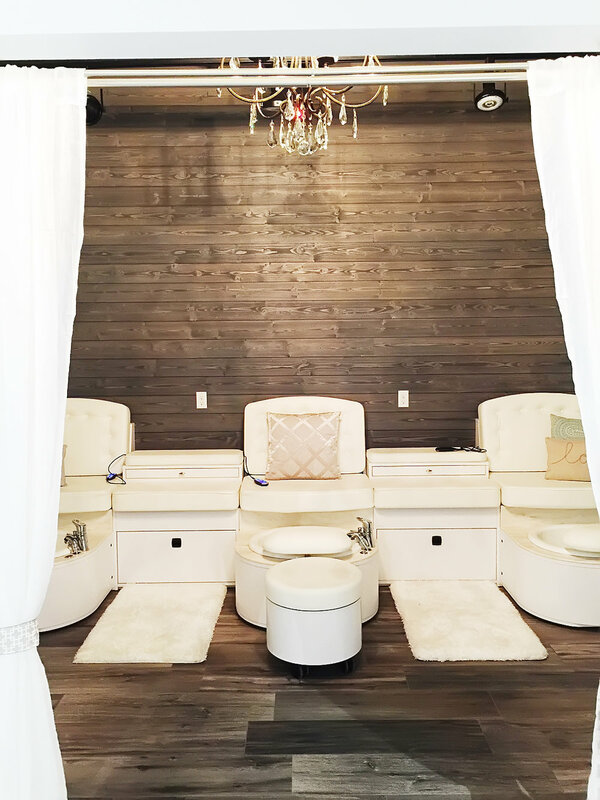 Our highly trained staff is committed to offering guests the most up to the date trends, treatments and technology. 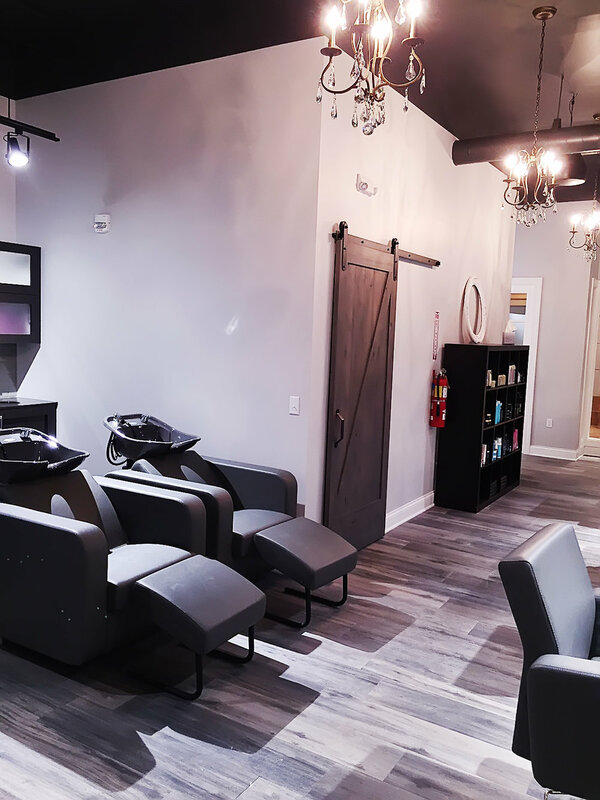 At About Face, the comfort of family meets cutting edge artistry to give you the look you want with the attention you deserve.